Your buddy can now sign your dives in Diving Log on your Android phone or tablet. Open a dive and scroll down to the bottom to find the new signature field. 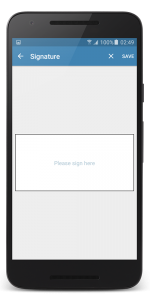 Tap on the field to sign a dive with your finger or digitizer pen. 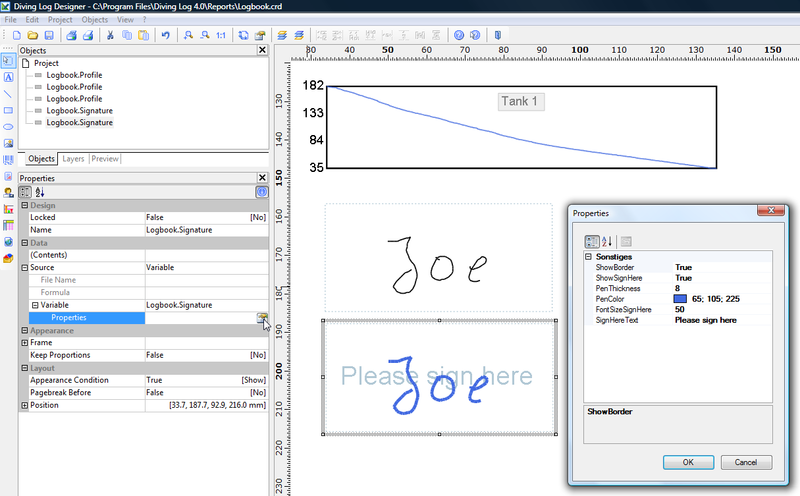 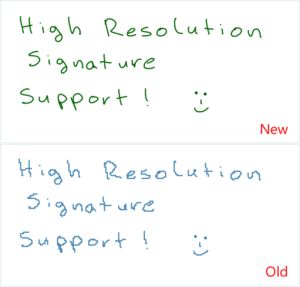 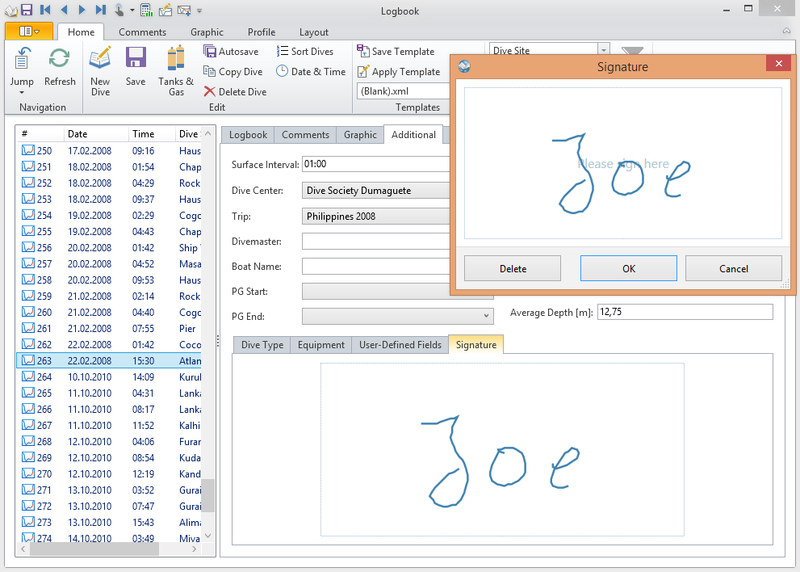 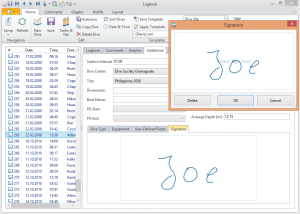 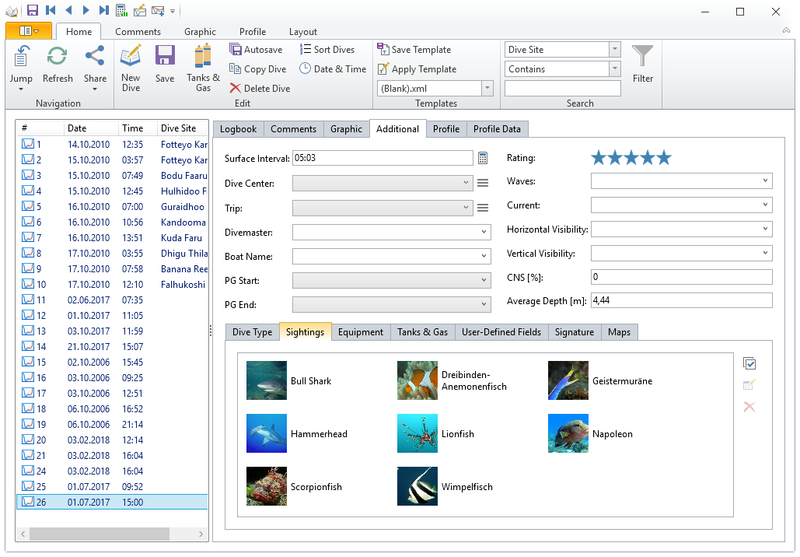 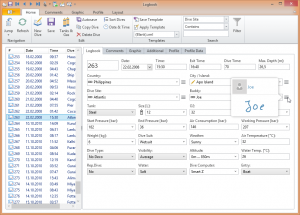 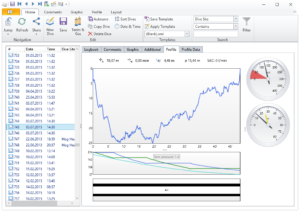 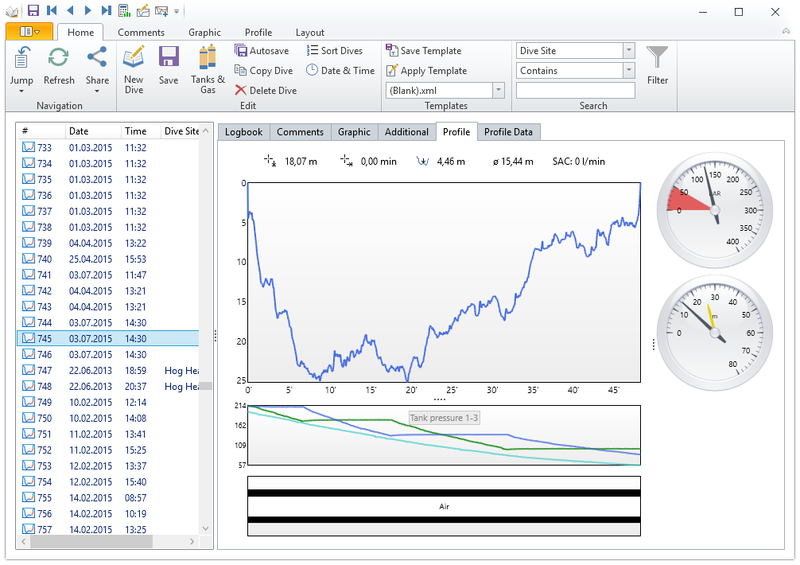 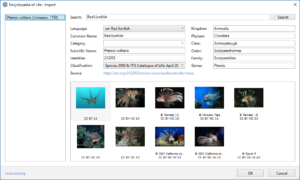 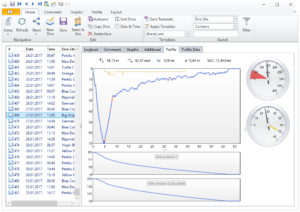 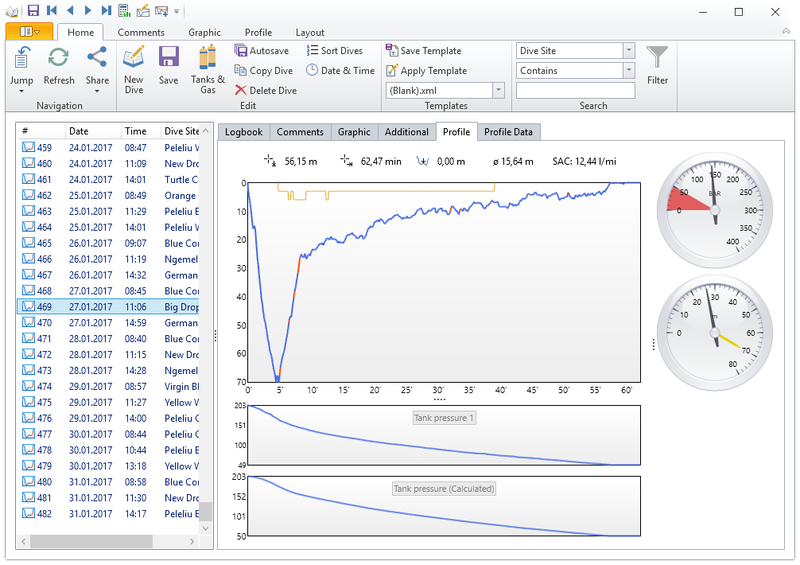 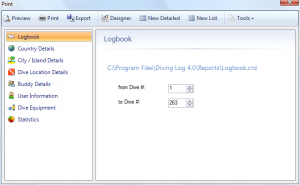 The signature will sync back to Diving Log on Windows where it can be displayed and printed. 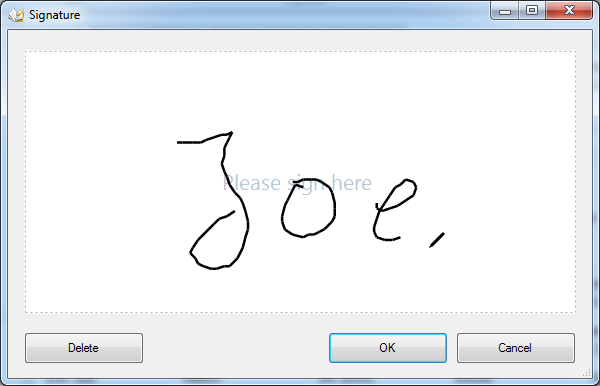 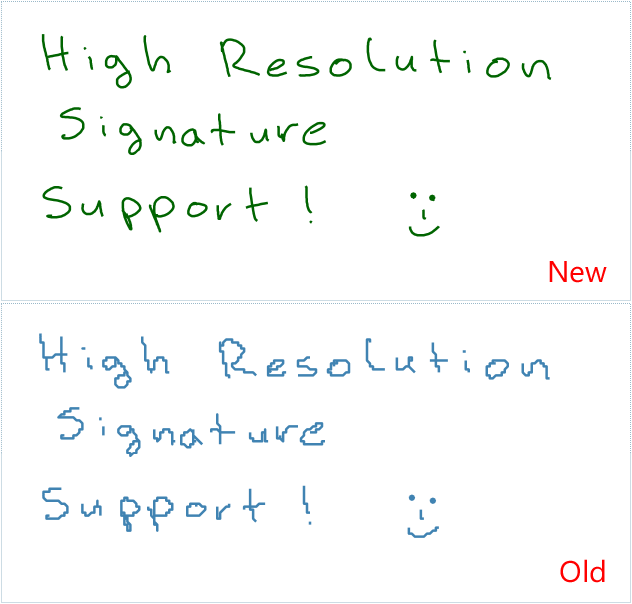 In the desktop version you can view the signature either in the buddy popup menu or add it directly to your layout. When you click on the signature, it will open in a new window where you can sign dives also on a Windows PC with your mouse or touch screen. 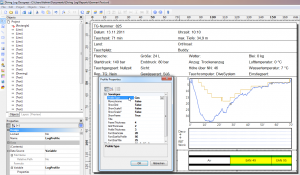 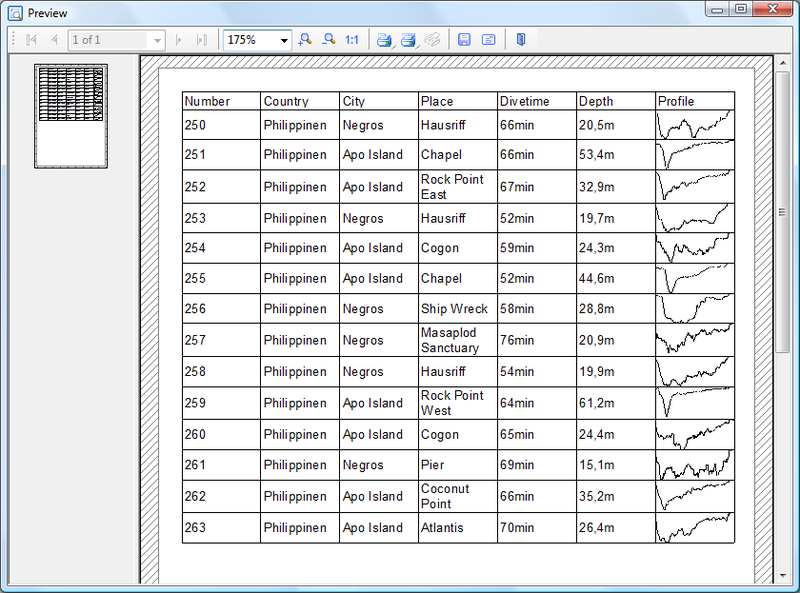 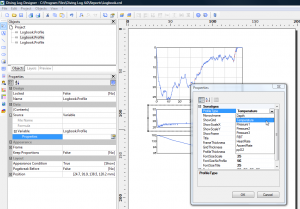 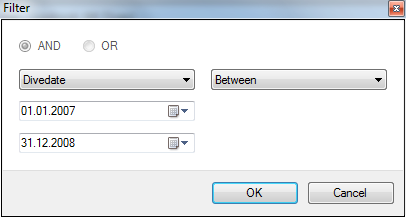 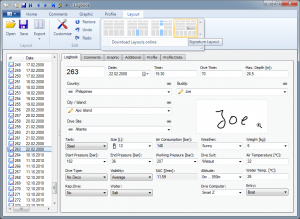 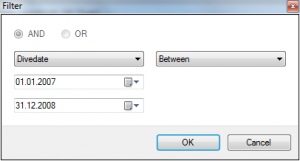 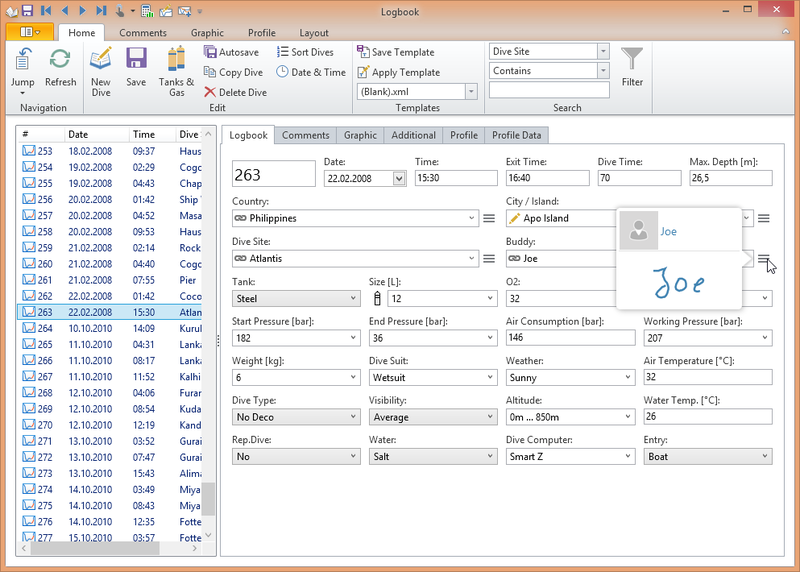 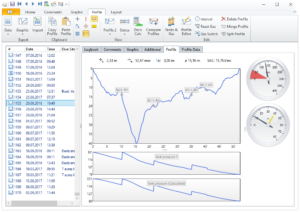 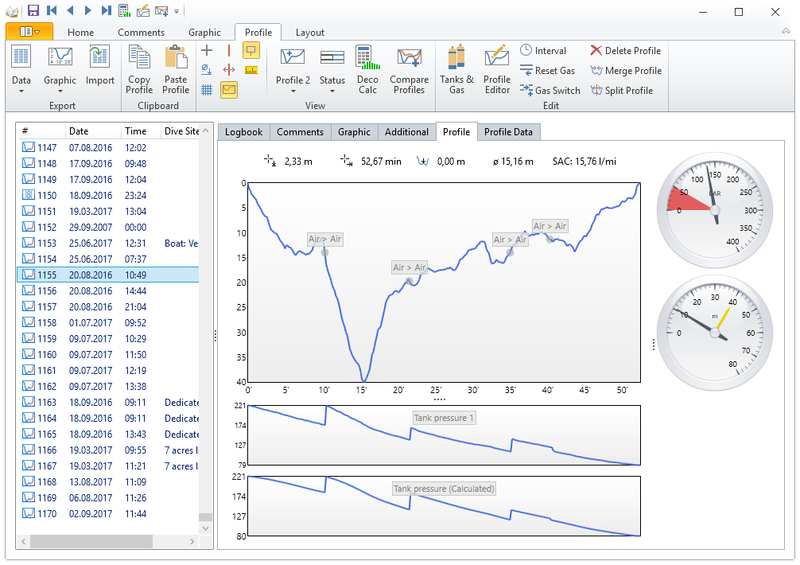 And last but not least you can add and print the signature in the report designer for your physical logbook. 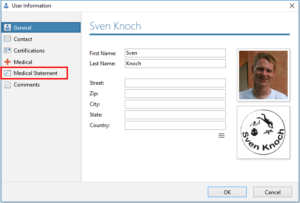 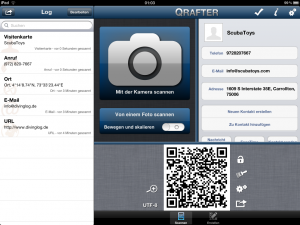 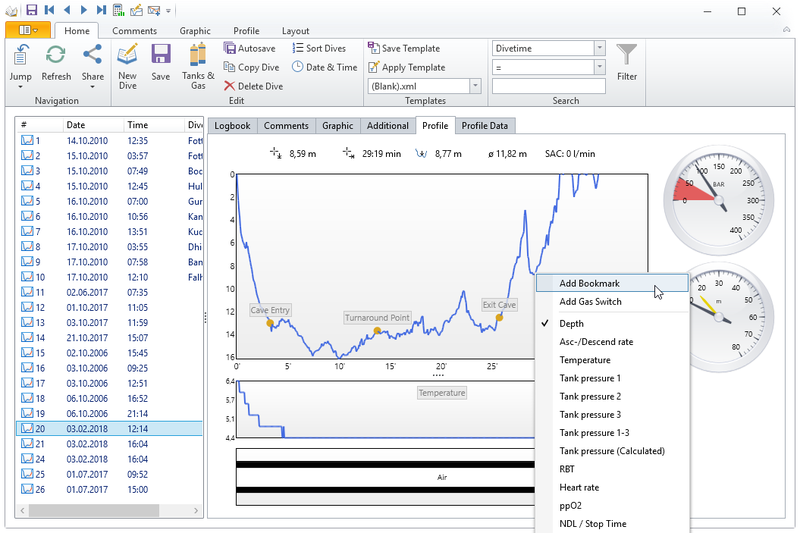 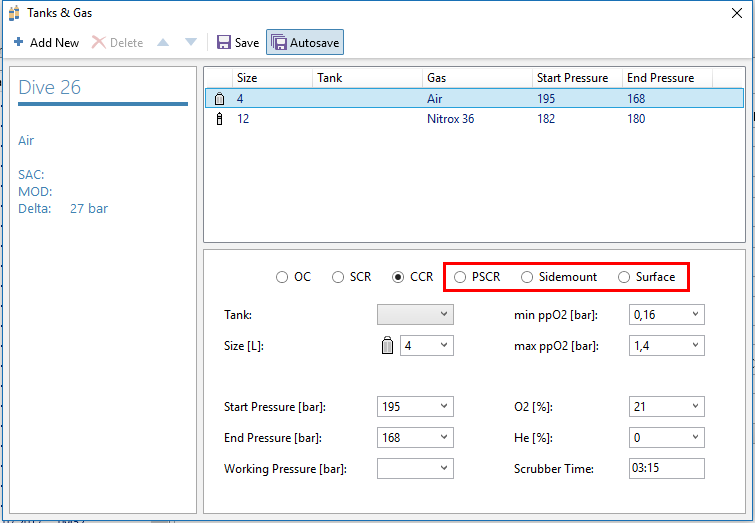 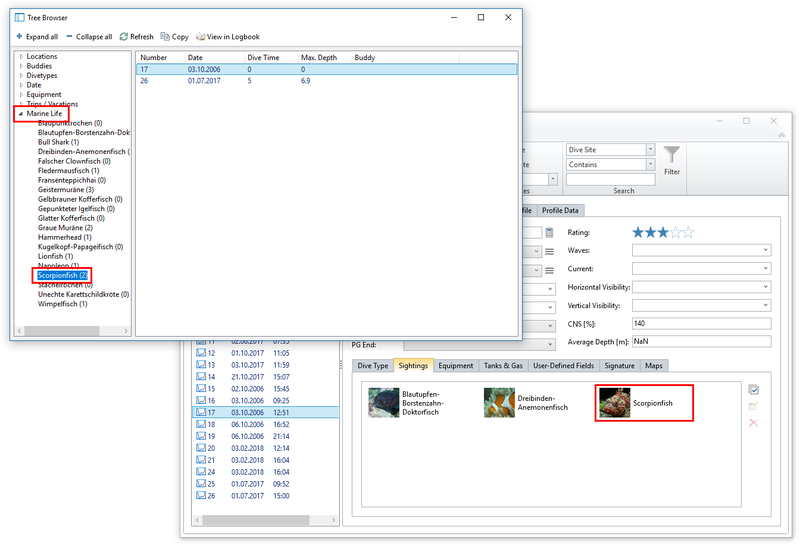 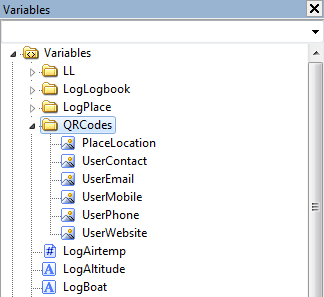 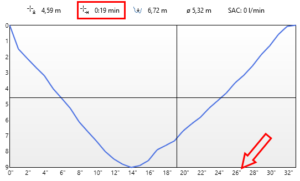 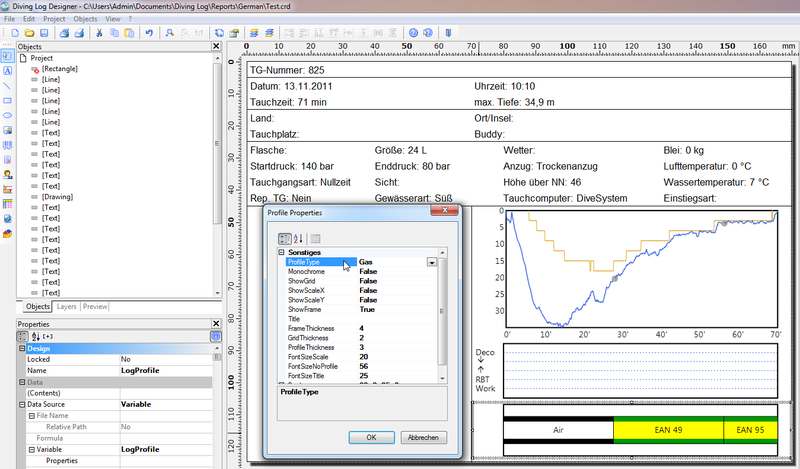 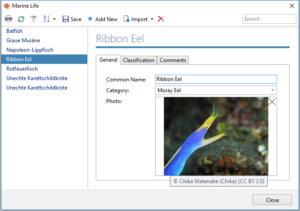 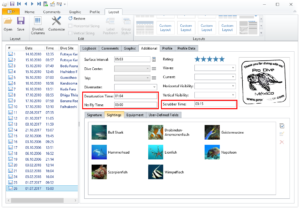 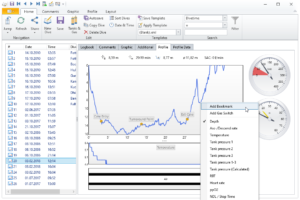 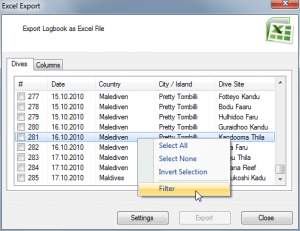 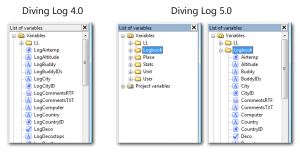 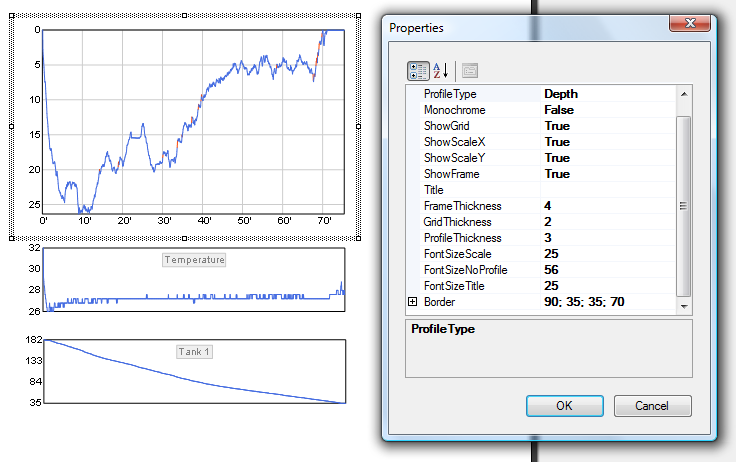 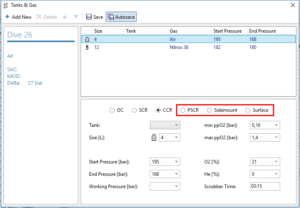 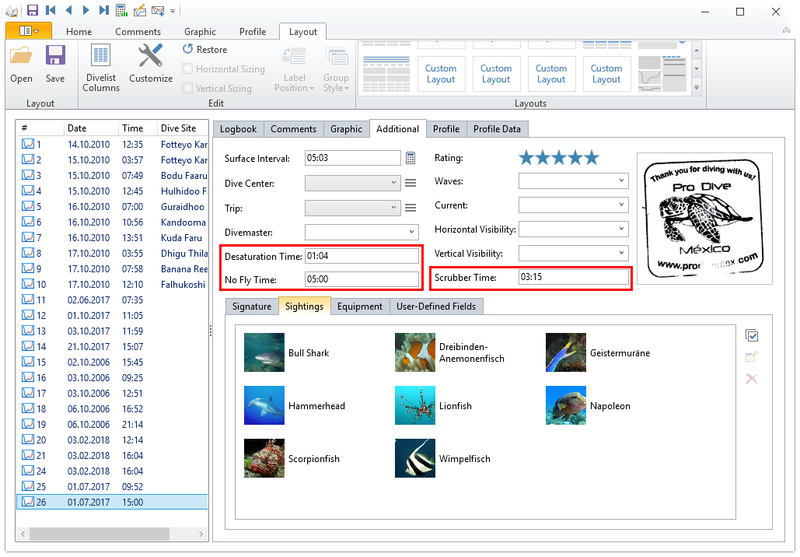 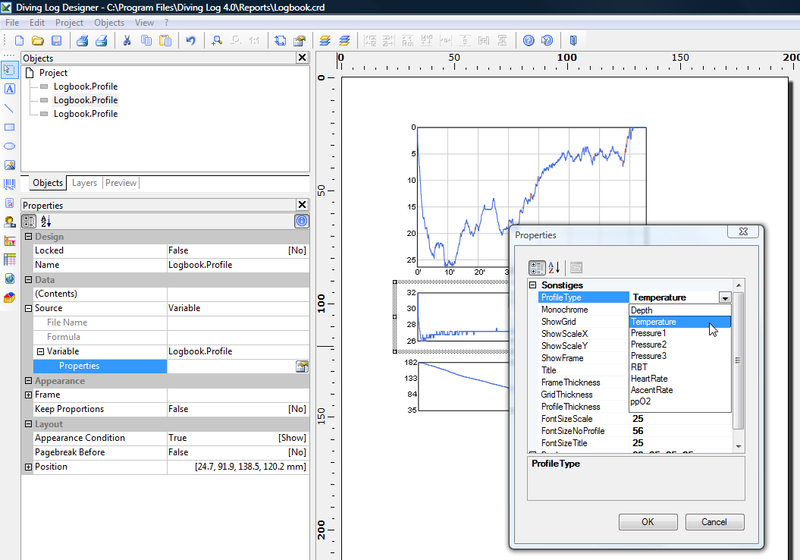 You can also integrate several QR tags into the report designer in Diving Log. 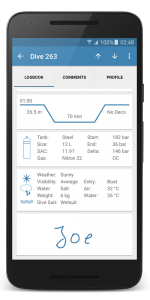 You can include a GPS tag on each dive, to quickly scan a dive site position and display it in Google Maps on an iPad, for example. 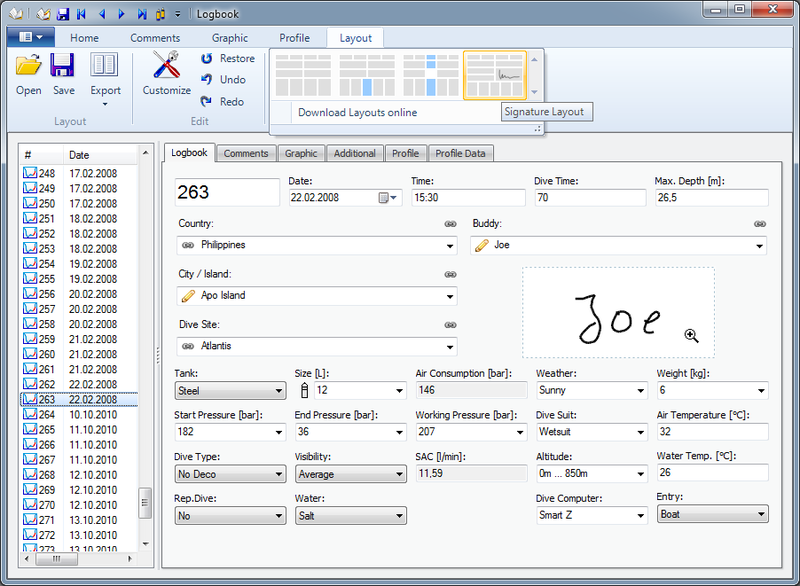 Or you can add a tag with your contact details on top of each logbook page. 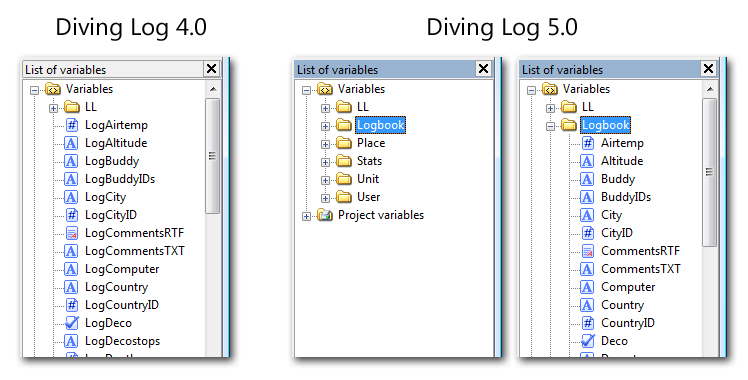 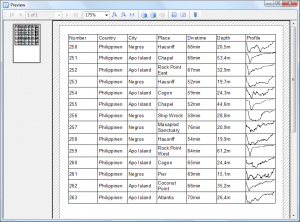 Here you can download a sample PDF from the Diving Log print function with 3 different QR codes. 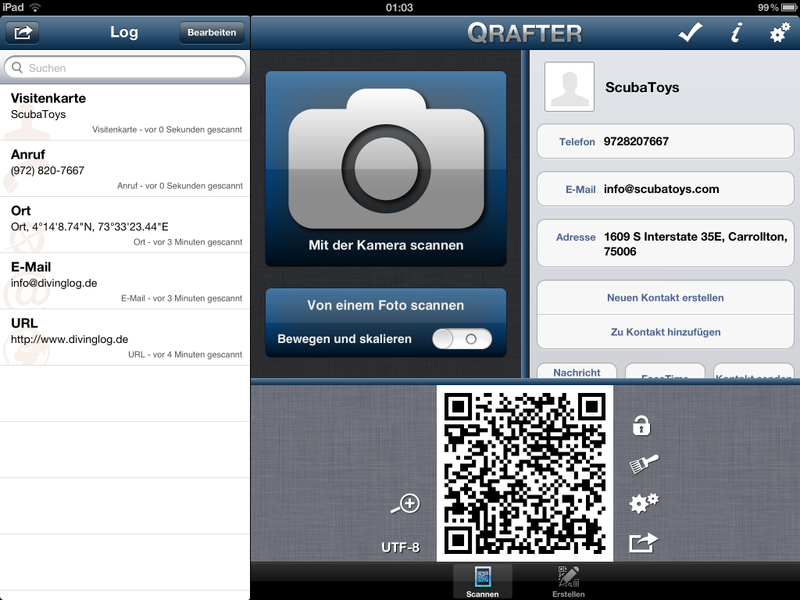 For printing, I recommend a minimum size of 15 mm for the QR code image (make sure to keep the aspect ratio). 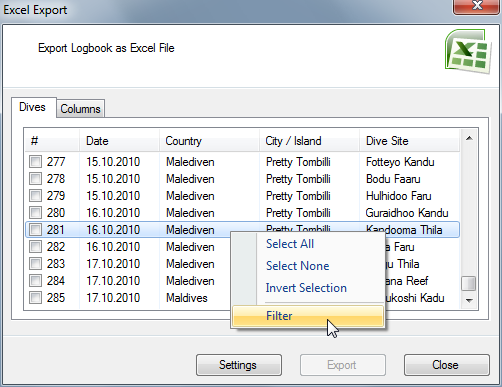 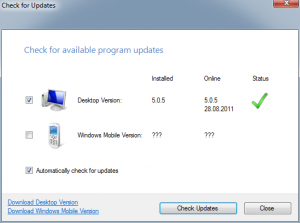 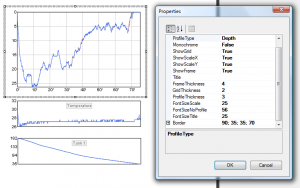 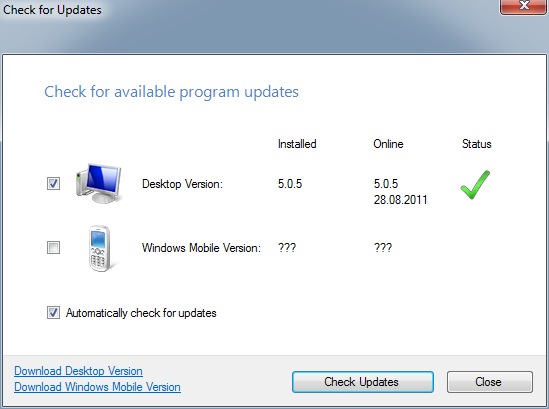 You can try this feature yourself in the next few days, when version 5.0.7 will be released.